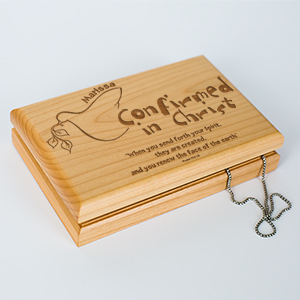 Reaching the sacrament of Confirmation is an important milestone in a Christian's life. 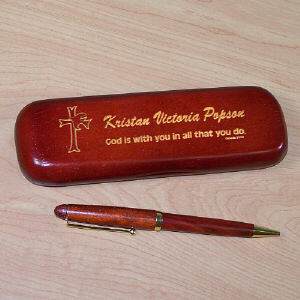 It the celebration of reaching adulthood in the church and becoming one with the Lord. 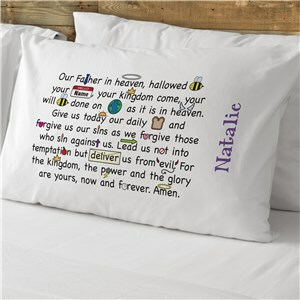 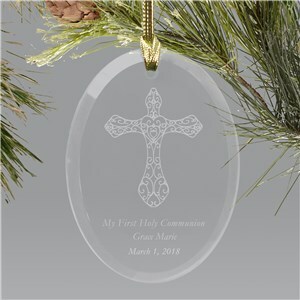 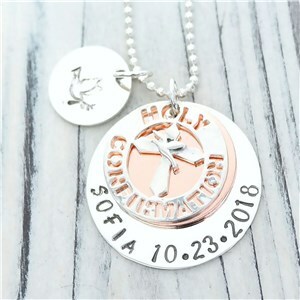 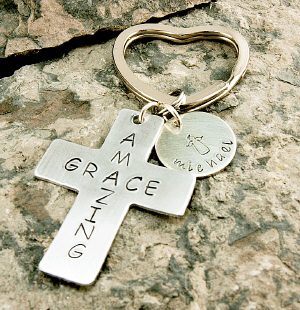 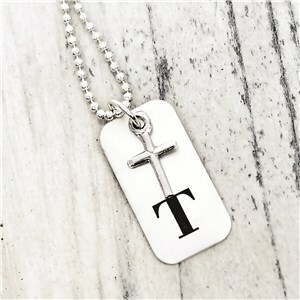 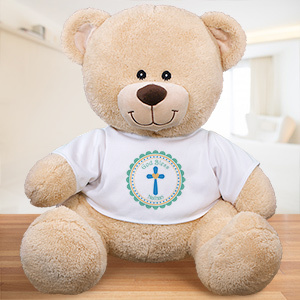 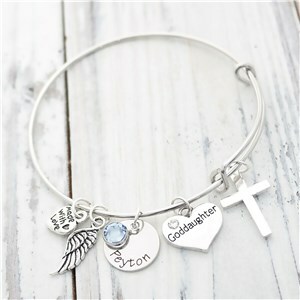 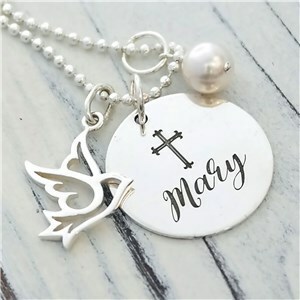 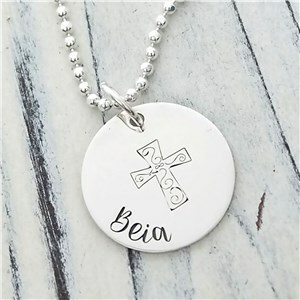 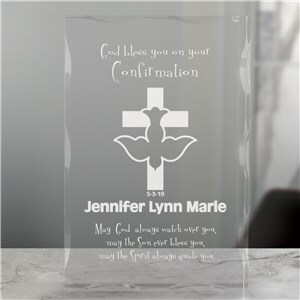 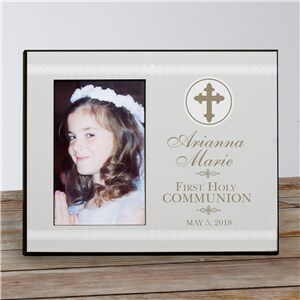 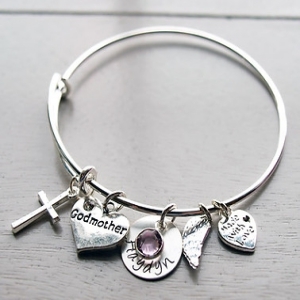 GiftsForYouNow offers a wide selection of Personalized Catholic Confirmation Gifts along with Unique Protestant Confirmation Gifts for your son, daughter, grandson, granddaughter, niece or nephew. 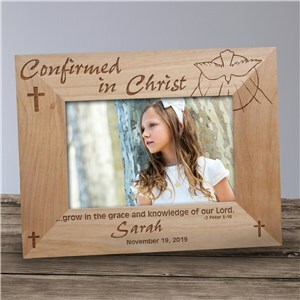 GiftsForYouNow offers a thoughtful selection of Personalized Confirmation Gifts you will be proud to give family & friends. 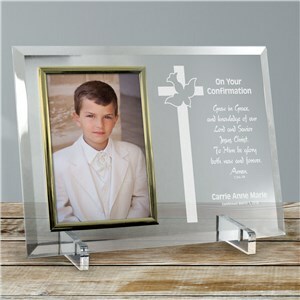 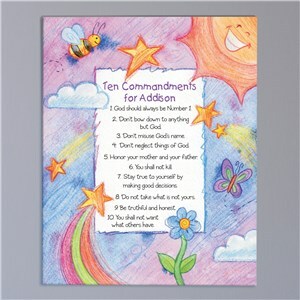 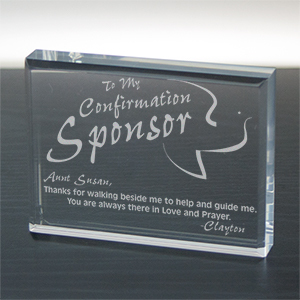 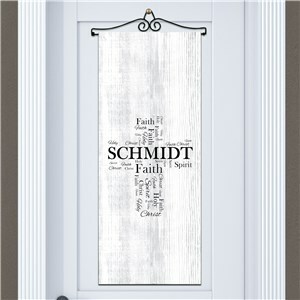 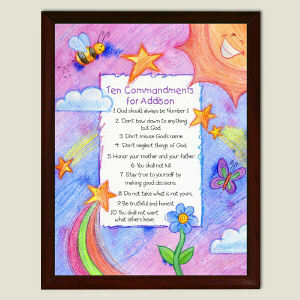 We know you will love all of our Personalized Confirmation Gifts, the hardest part will be choosing the right one. 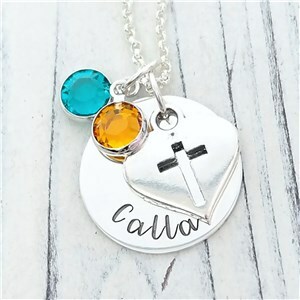 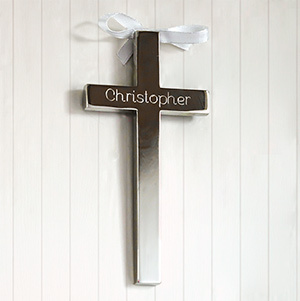 GiftsForYouNow.com is the leader in affordable, Personalized Christian Gifts for the entire family.